From June 2017 until May 2020 Energy City Frederikshavn will be working with a new EU-Horizon project ‘INNOVATE’. INNOVATE brings together a strong consortium of 13 partners coming from 11 EU Member States (FR, NL, DK, BE, LV, CZ, CY, SE, IT, ES and UK). The consortium is coordinated by Energy Cities, a European network of local authorities in energy transition. Focus area of the project is innovative financing of energy refurbishment in private households. It is an extension of the EU project ‘Infinite Solutions’, which Energy City Frederikshavn concluded earlier in 2017. In the previous project, focus was solely on private one-family houses, but for the new project, focus is also on condominiums and cooperative housing. In this way, even more citizens in the municipality will have the opportunity to be informed about financing options and execution of energy refurbishment and benefit from innovative solutions within this field. During 2018, Energy City Frederikshavn will contact condominium and cooperative housing associations in order to inform about the project and its possibilities. It is important to us to include the citizens, so that we can work together on the goal of creating more energy efficient homes. It will benefit the individual homeowner, who will be able to reduce energy consumption and expenses. Another benefit is that it may increase the housing price, as it in many cases will increase the energy label. Lastly, it will also benefit the environment and contribute to the overall goal of reducing Frederikshavn Municipality’s energy consumption – a goal, which can only be reached if we stand together in finding good energy solutions. The project is in line with Frederikshavn Municipality’s work within the growth area ‘energy’. Energy refurbishment will also benefit the local artisans, who will be able to get more jobs within the area of energy refurbishment and increase workload and number of employees. 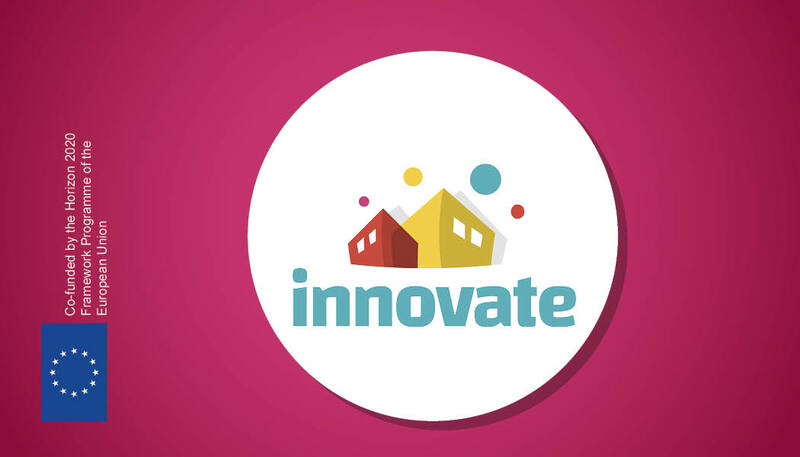 As Innovate is an international project, it has participants from eleven countries, besides Denmark these countries are France, The Netherlands, Belgium, Lithuania, Czech Republic, Sweden, Italy, Spain and England. The project helps Energy City Frederikshavn increase its international activities while strengthening local focus on energy refurbishment.